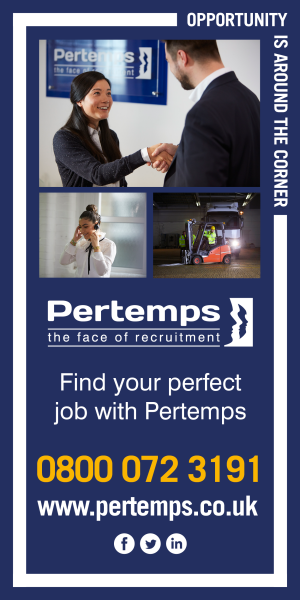 Regional Service Engineer (Multi Trader)£28,496 per annum plus benefitsSouthampton My client is looking for a Service Engineer with a valid CSCS card to join their team. Brand New Role - SENIOR QUANTITY SURVEYOR - CONSTRUCTION AND FIT OUT - Call me 07980 006 436The clientA well-established, financially robust business with over 40 years' experience as a leading international specialist contractor. A local authority are looking for Refuse Loaders to join their team. Recruiters are searching for someone with your skills now. Save time with job searches you can use again and again. Save jobs to your shortlist while you complete your job search.